Do you want to know how to get Cara Delevingne style eyebrows? 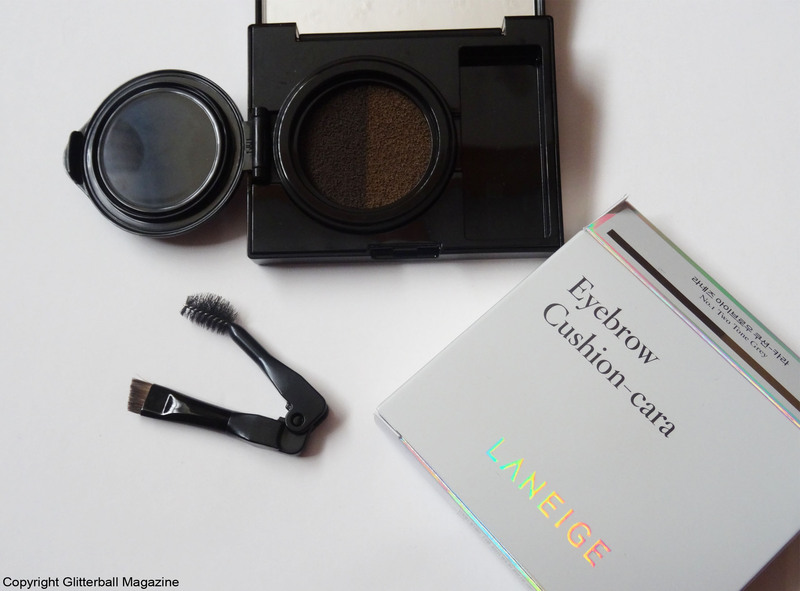 If so, you’ll be pleased to know you can with the Laneige Eyebrow Cushion-cara. 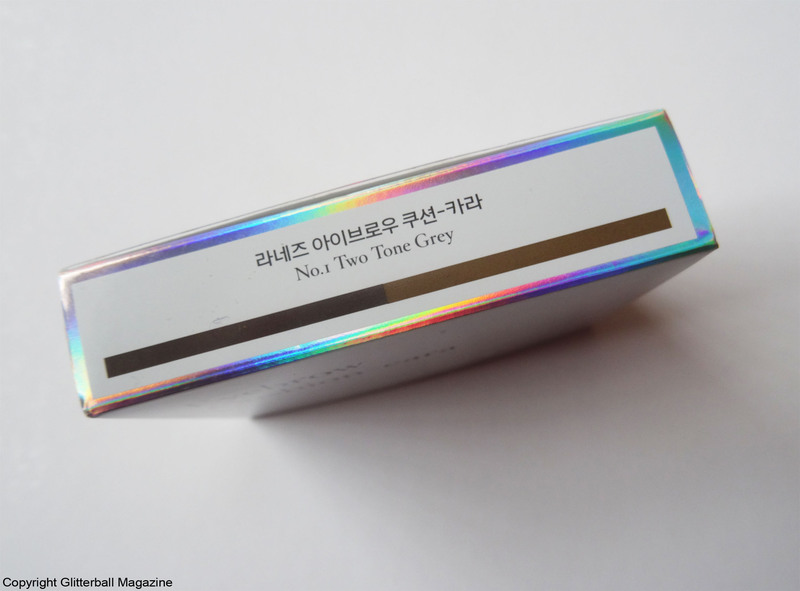 This Korean eyebrow cushion is so good it’s named after the iconic model. Yes, you read that correctly. A cushion. For your eyebrows. 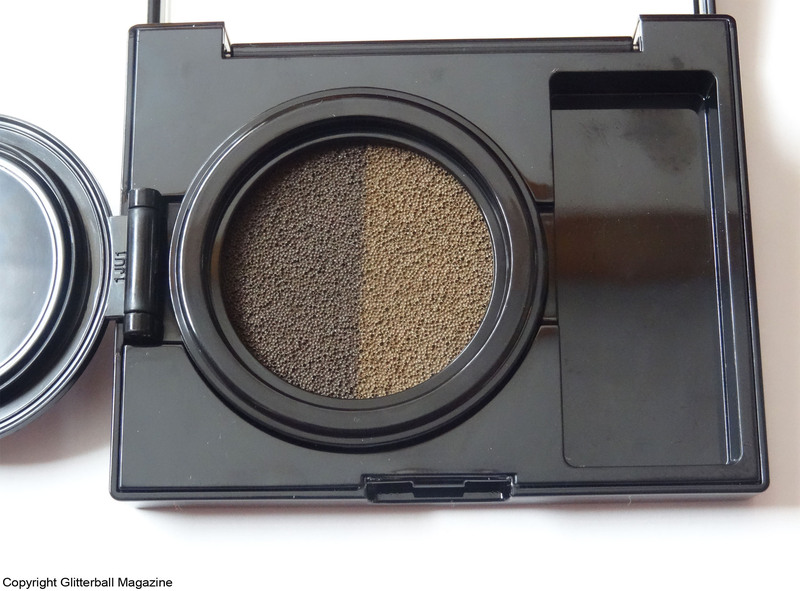 Just like your typical cushion foundation but for eyebrows. Don’t think you need an eyebrow cushion? 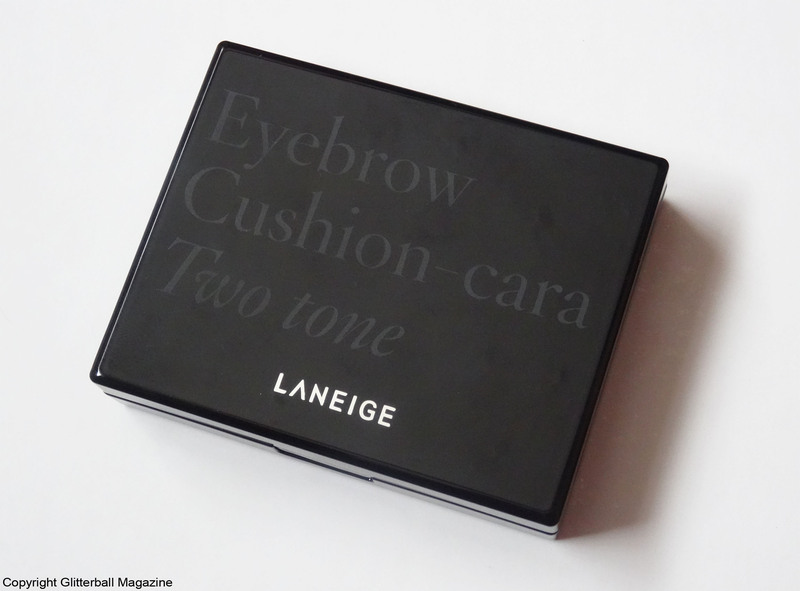 Neither did I until I discovered the Laneige Eyebrow Cushion-cara. Now I can’t be without it. Ahhh, the wonderful Miss Delevingne. Where would we be without her and her fabulous eyebrows? Probably still fixated on 90s style thin eyebrows, that’s for sure. Not that there’s anything wrong with that but it’s refreshing to see women embracing natural bushy eyebrows. 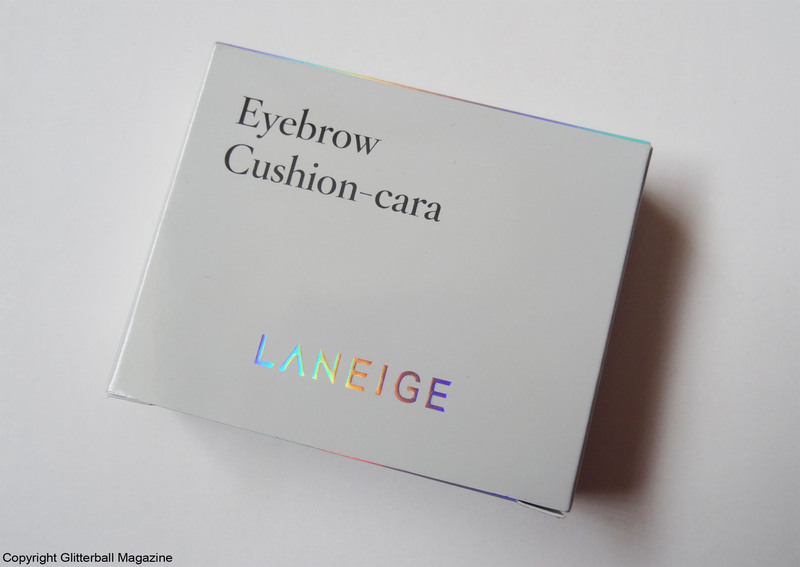 Given that Miss Delevigne is a goddess to those of us who love full eyebrows, it makes perfect sense that Korean beauty brand Laneige named their Eyebrow Cushion-cara after her. Why the big fuss over eyebrows? Why the big fascination with eyebrows? You’re kidding me, right?! Eyebrows help frame your face and can even make you look younger. Did I mention that full eyebrows look amazing too? Aside from Cara, my eyebrow inspirations include Lily Collins, Mary-Kate Olsen and Made in Chelsea’s Victoria Baker-Harber. Big eyebrows haven’t always been considered beautiful and growing up in the 90s, every girl wanted thin eyebrows à la Kate Moss. Cue lots of over-plucking. I’m ashamed to admit that this is a beauty sin I’ve been guilty of but fortunately not any more. Why fight what Mother Nature gave you, right? Luckily, my eyebrows grew back and I’m eternally grateful. 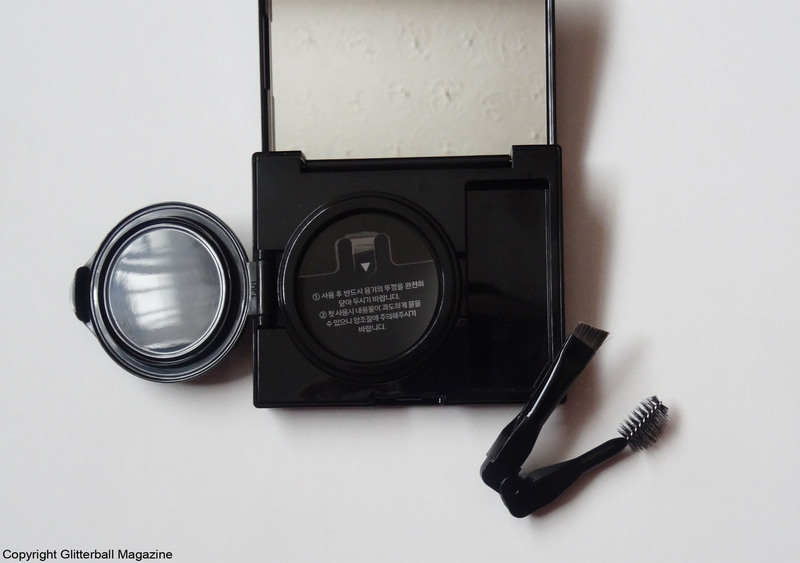 I do very little with them now, apart from plucking the odd stray hair, using an eyebrow boosting serum and filling any sparse areas with a bit of the Laneige Eyebrow Cushion-cara. 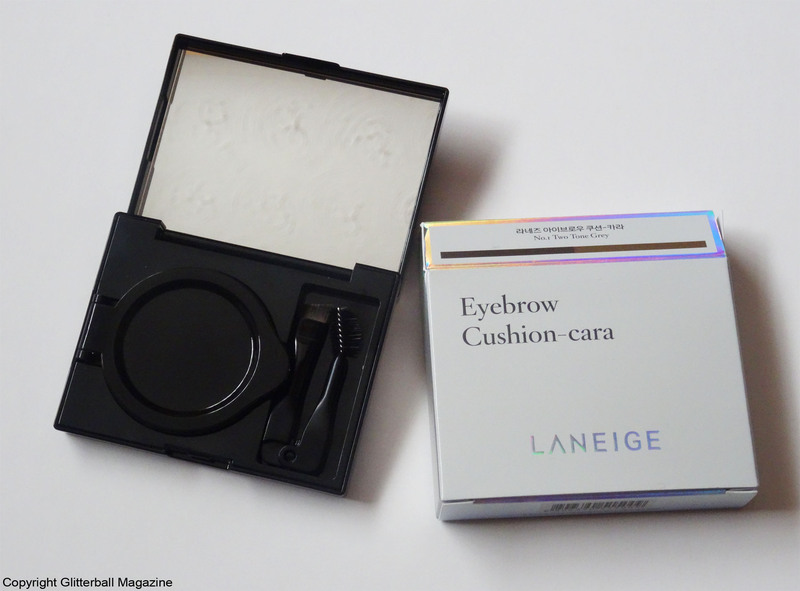 The highly innovative Eyebrow Cushion-cara is ideal if you’re keen to perfect your eyebrows (FYI: I’m aware a British brand also has their own version of this kit but Laneige’s was out first). Sadly, more often than not, eyebrow products like pencils and mascara can look too heavy on the skin or come off easily. 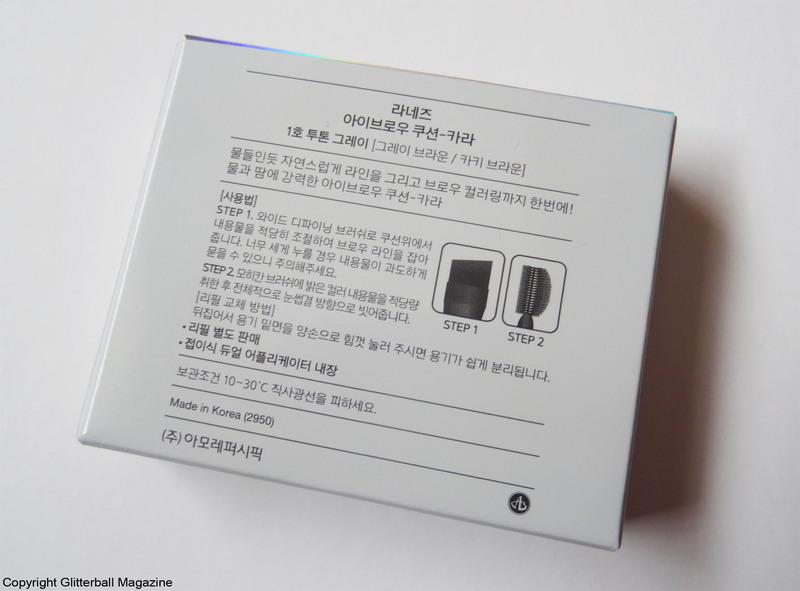 The Laneige Eyebrow Cushion-cara is resistant to water and sweat, so you can even wear it to the gym! I love how practical Eyebrow Cushion-cara is. As well as the cushion, you also get a handy foldable dual applicator. There’s a mirror too, perfect for those on the go moments! Like other cushions, when you finish one side, you can flip it over for more product. It’s also incredibly long-lasting. The first one I bought (I’m on my second) lasted approximately 10 months. 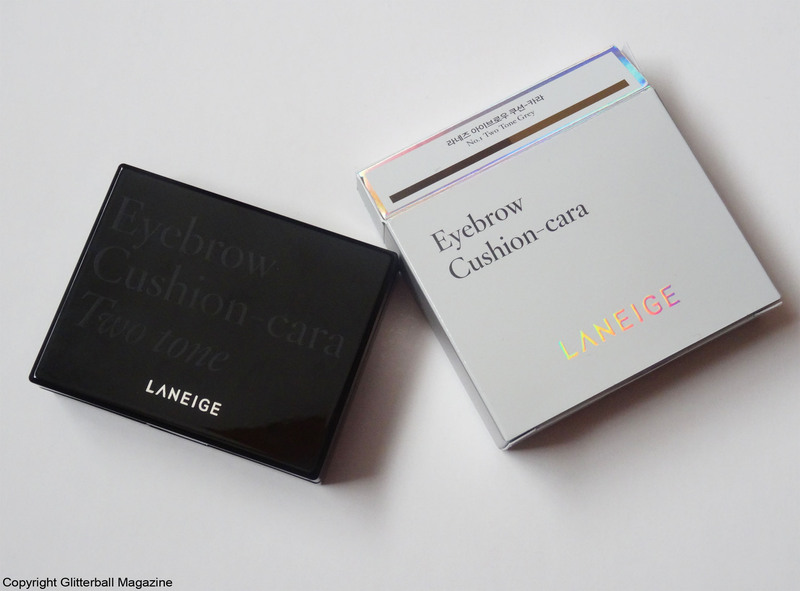 The Laneige Eyebrow Cushion-cara is very easy to use. 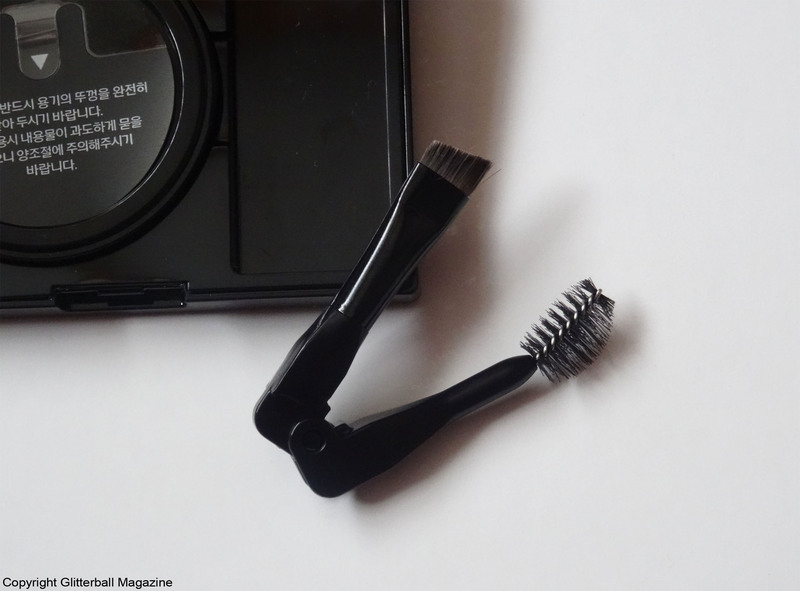 First, brush through your eyebrows with the spoolie brush end before gently pressing the angled end into the product (be careful because a little really goes a long way!). Apply it to your eyebrows in the direction of hair growth, making sure to be light-handed with your application to keep your look natural. If you’re between shades you can blend the two for a customisable colour. Finally, lightly dip the spoolie brush into the cushion and run this through your eyebrows. Et voilà! You’ll have perfect eyebrows in next to no time!